← Labels in YYC: do you like Queer? Central Memorial Park has a history of being a cruising park for gay men, and there are many related stories of police harassment there, as well as gay bashing incidents in the now gentrified Beltline greenspace. Yet one night, in 1979, the tables turned and a gay basher became a victim. On Saturday, September 22nd at around 10 PM, a skirmish broke out in Central Memorial Park. The result was that Beltline resident, Thomas Earl Nash, aged 22, was stabbed in the neck with a broken bottle. A half dozen people surrounded the dying man, lying behind the Memorial Park Library. One of Nash’s panicked friends managed to hail a cab driving by on 13th avenue, who then raced them to the Holy Cross Hospital. Nash did not survive the night. A silver jacket from one of the attackers was abandoned at the scene. It was also reported that large blood stains on the sidewalk remained the next day. The police reported that no motive had been established for the killing, but that drugs were not involved. The two men accused of the killing fled in a stolen car to Penticton, B.C. and were arrested by RCMP officers the following Tuesday. Brian Christopher Hawkurst, 20, and Greg Paul Spencer, 19, were charged with second-degree murder. As the investigation proceeded, details emerged that Nash was one of three straight men who had been abusing gay men in the park. It seems that the gang of harassers hassled Hawkurst and Spencer, who then decided to hassle back. A chase ensued whereby Hawkurst and Spencer caught up to Nash at the alley behind the library, and attacked. The alley, ironically, was well lit by a floodlight which had been installed the previous month at police request, to discourage homosexual activity in the area. Sadly, the cab driver who came to Nash’s aid reported that it was not the first time he had had to take a stabbed man from Central Memorial Park to the hospital. 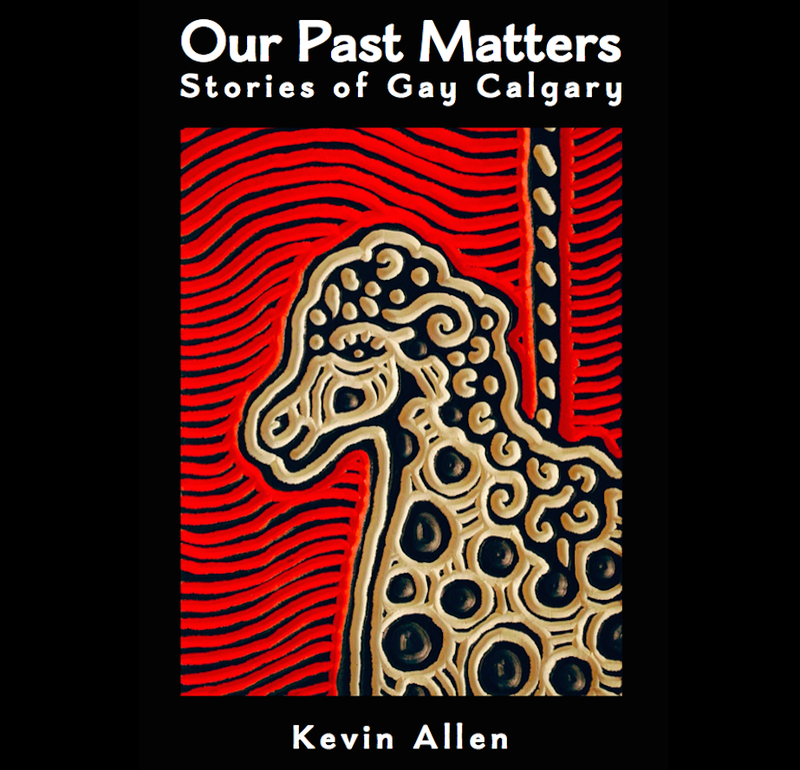 This entry was posted in Gay history and tagged Beltline, bisexual, Brian Christopher Hawkurst, Calgary Herald, calgary public library, gay, gay bashing, Greg Paul Spencer, lesbian, Memorial Park, queer, Thomas Earl Nash, transgender. Bookmark the permalink.